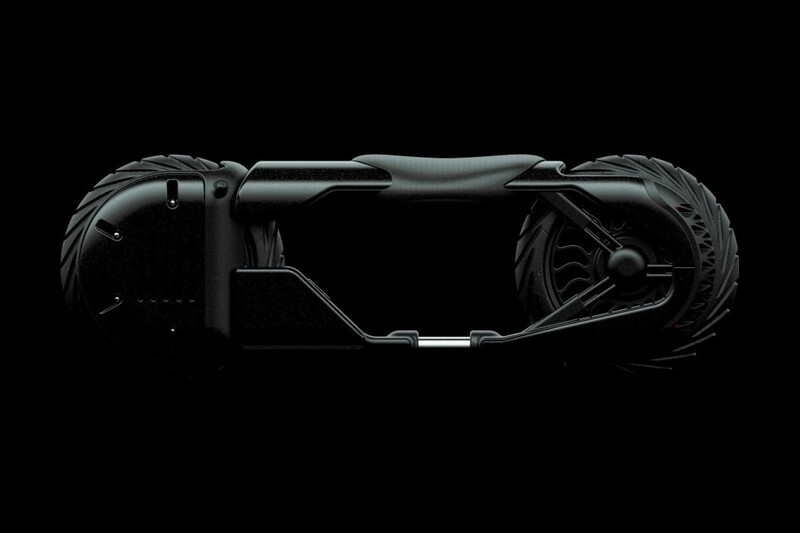 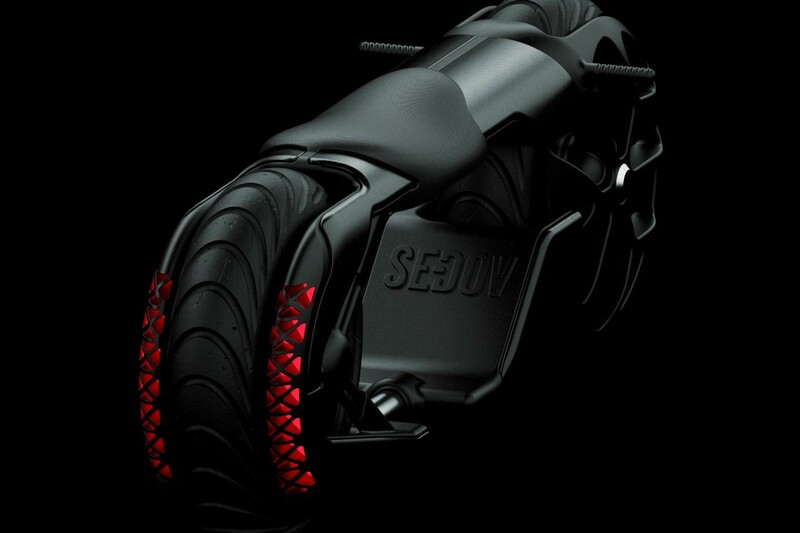 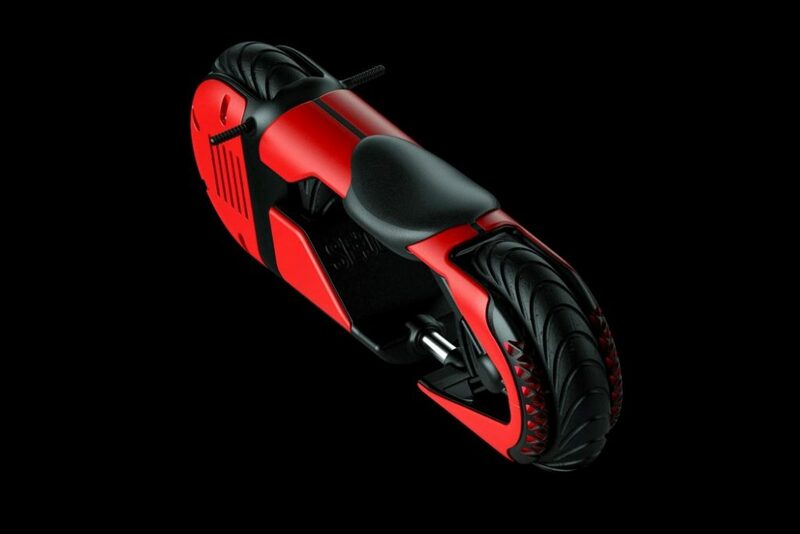 A motorbike that looks… un-bikely. 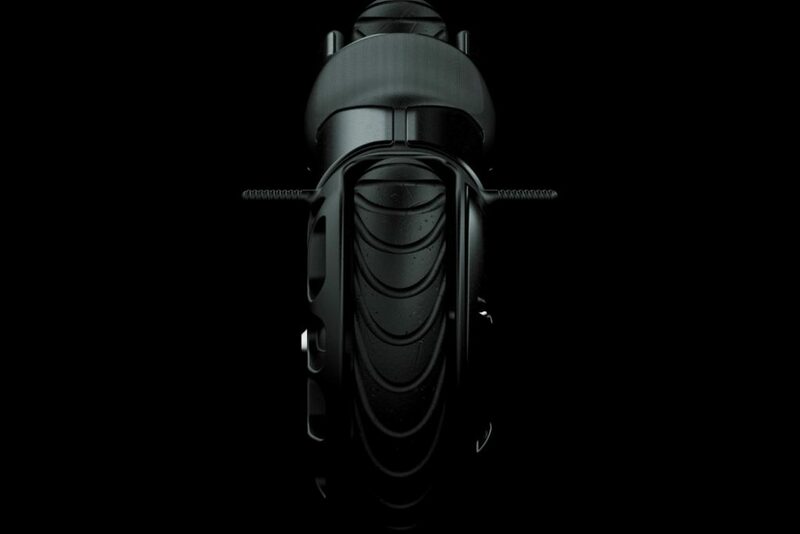 Partial credit goes to Sedov’s use of a single-point light source to create that sense of mystery, intrigue, and awe… but all in all, Dennis Sedov’s B1 bike is worth looking at and admiring simply because it’s a bike that looks nothing like one. 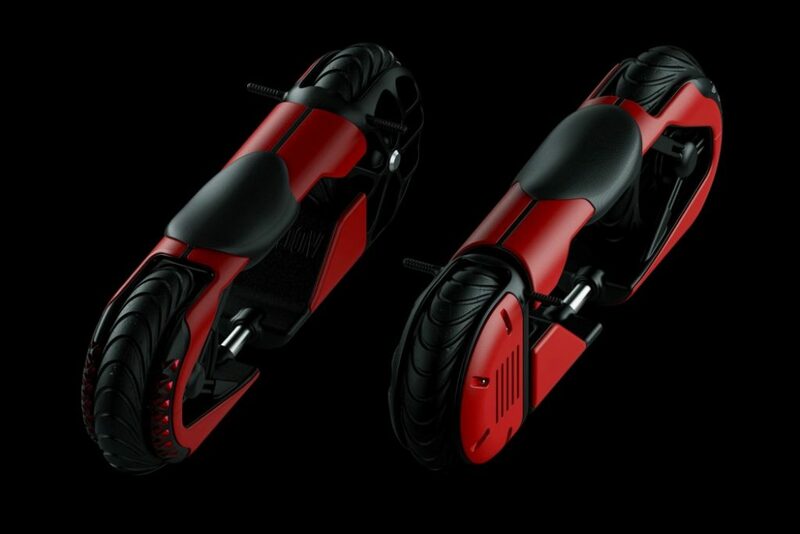 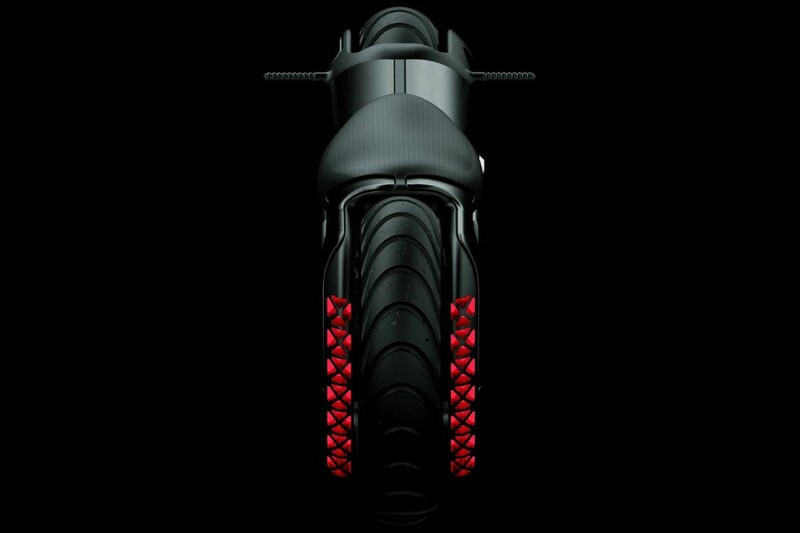 Probably something you’d mistake for the red Nintendo Switch controller, the B1 motorcycle is this textbook-definition-of-sleek, monolithic form with two wheels at either end, integrated into the bike’s overall silhouette.